A New Solution in Elm Mott, TX! 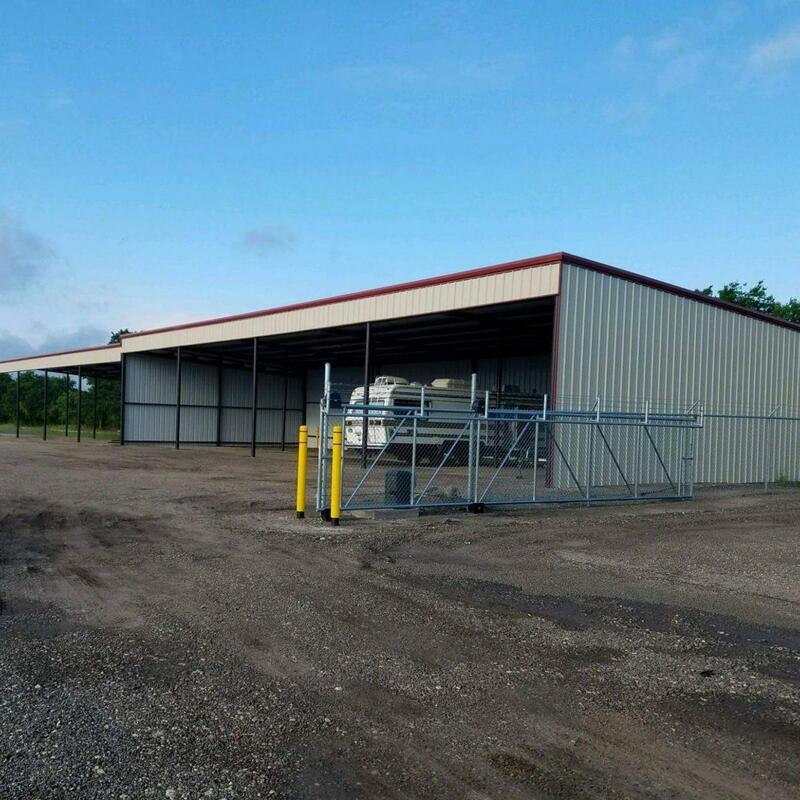 When you need a place to store your belongings, or even your boat or RV, consider the newest facility in Elm Mott, Texas! We're proud to bring you the same level of customer service you'll find at our owner's other company, Willett Mechanical. Stop in today and get the space, services, and security you need at a price you can afford! What’s better than a brand new self storage facility in Elm Mott, Texas? How about one that is within a stone’s throw from Interstate 35? Hilltop Storage is owned by the same great people who manage Willett Mechanical, so come by our location to get that same top-notch customer service! If you know where Highway 77 is, then you can find our storage location. We’re just north of central Elm Mott, less than half a mile from the Interstate 35 Frontage Road and Hilltop Lane intersection. No matter where you live, be it south in Lacy-Lakeview or Bellmead or north in West, we can easily be the solution you need. Look for us across the highway from the Miller Pipeline Corporation and across Hilltop Lane from Central Texas Frame and Align. You can’t miss us. Each unit is built around a system of wide alleyways, making pulling your vehicle onto the property and up to your unit easier than ever. We know what it takes to store farm equipment, seasonal decorations, household wares, or whatever else you have to throw at us and our features can make it happen! We know how important your personal belongings are to you and want to be sure to make you feel that our facility can keep them safe during their time on our property. We’ve employed perimeter fencing, electronic gate access, and 24-hour video surveillance to ensure that tampering and suspicious activity are kept at bay. We’re working hard to win your confidence, so reach out to us today and let us get your project off to a great start! Give us a call now, and let us help you with any of your storage needs.